Cheers to Virginia’s Blue Ridge and its collection of breweries, wineries and craft spirits producers. 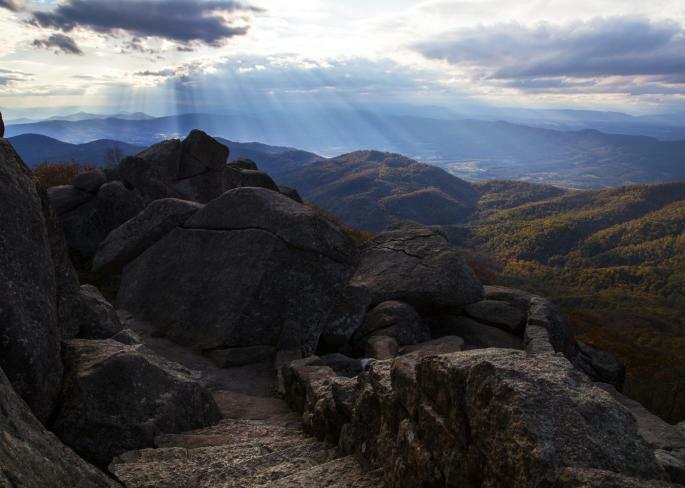 The Virginia’s Blue Ridge Cheers Trail is a celebration of our local craft beverages and a fun way for locals and visitors to discover the unique flavors of the region. 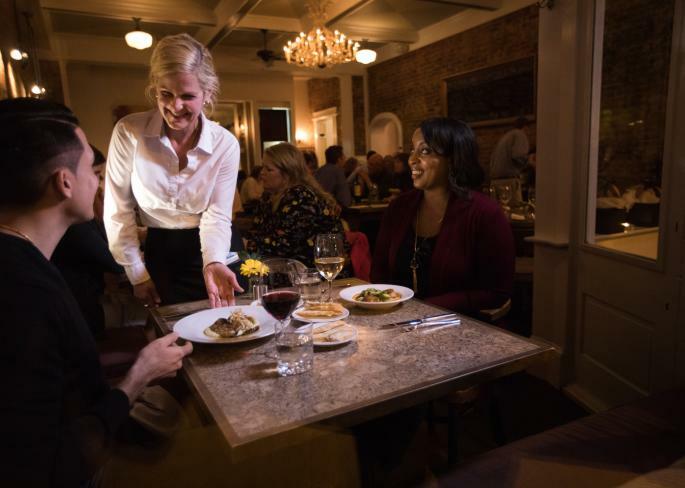 Take advantage of the Cheers Trail Passport Program to experience the growing craft beverage scene in Virginia’s Blue Ridge. It’s free to sign up for the mobile passport and you’ll receive simple, step-by-step instructions on how to use the program. 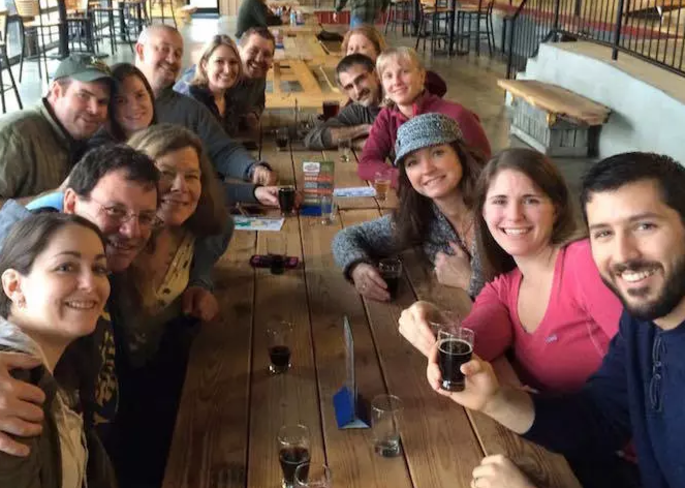 Once you’re registered, you will be on your way to immediately start receiving great deals and special offers for our breweries, wineries, & craft spirits in Virginia’s Blue Ridge. Want to win a free Cheers Trail t-shirt? 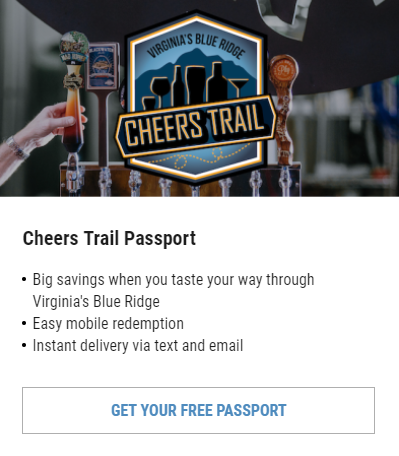 Complete the form when you download the passport, check in at five locations, and we&apos;ll mail you a free Cheers Trail shirt! 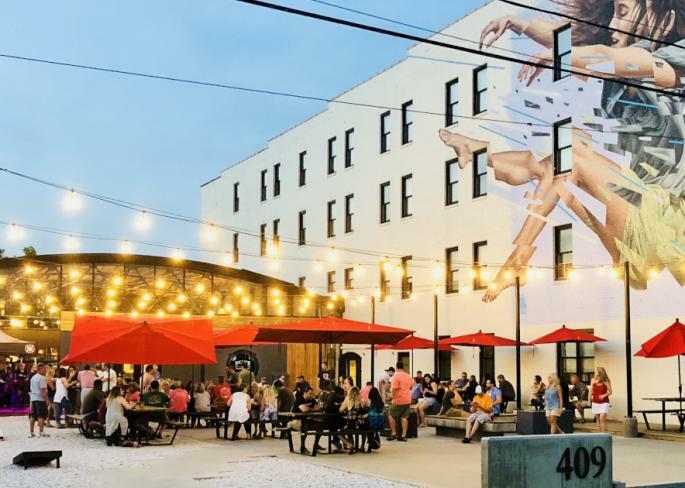 Whether you’re interested in checking out breweries, wineries, or want to sample local craft spirits, it’s all part of the fun on the Cheers Trail! 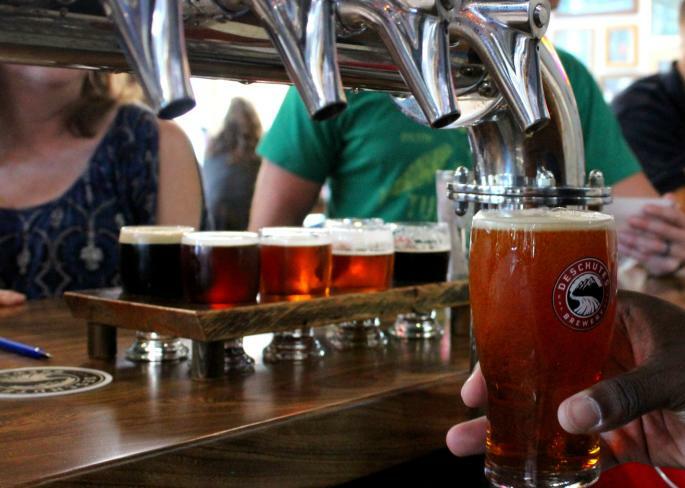 If you&apos;re sharing your experiences on social media, tag us in your posts by using our #VBRcheers hashtag! The following is a map of all the locations on the Virginia’s Blue Ridge Cheers Trail. Want more ideas to plan your visit? Check out the Events page for information about upcoming live music, festivals and more at the businesses that are part of the Cheers Trail.